Let’s not beat around the bush – if you really want to own a brand new car and you have £30,000 or more sat in a bank account ready for use, then you’re probably best off just doing it. Enjoy your shining new car and everything that goes with it. There are many options for buying a car, including various levels of finance from personal loans through to hire purchase, but none of them come in close to the amazing deals possible through leasing. If what you care about is paying as little as possible and getting to drive something as up-to-date and exciting as possible then leasing is for you! How much does leasing a car cost? Once you start taking all of these factors into account, you start to see why leasing a car costs less than any other option. In fact, you can lease some smaller cars from as little as £100 per month with all the advantages of lease over ownership – from maintenance to ongoing support and more. 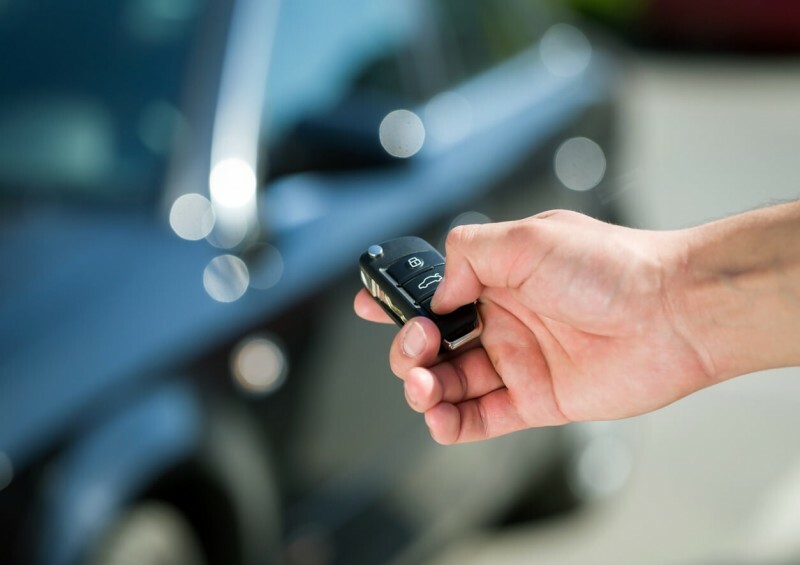 Of course, there are many known advantages and disadvantages to buying a new car, but what are the pros and cons for leasing? Brand-new car – this isn’t a small thing. Having a brand-new car means you are driving something that comes with a warranty that’ll last the length of the lease. You have the joy of settling into a cabin that’s perfectly clean and luxurious, the technology is state-of-the-art, including everything from in-car entertainment to safety tech, and you know it’s going to be reliable. Maintenance option – get the affordable maintenance package and you don’t need to even worry about servicing or tyres. It means you can just drive without any sudden surprises or overheads. Upgrade options – once you approach the end of your contract, you’ll be able to start looking into the newest alternatives. Perhaps you liked this car so much you’ll just upgrade to the latest model, or maybe your life has changed a little and you want to try something completely different. Easy budgeting – with one fixed regular monthly payment, it is simple to budget around your new car. There are no sudden surprises, just a regular outgoing that can form part of your regular personal finance management. Low cost to get the car – typically, you will be expected to pay three-months or six-months as the first upfront payment, but it’s many stages cheaper than other options, and your new car will be delivered as soon as possible. For the cons, it is true that you don’t own the car and thus cannot sell it, and you are tied to the terms of the lease agreement regarding authorised repairers, wear and tear and excess mileage – but if you are a sensible driver and caring road user, then you will see no impact from these factors. So, is it cheaper to buy or lease a car – what are the figures? At the time of writing, a new Honda Jazz 1.3-litre has an RRP of £16,485 +VAT for the entry-level model without any extras. Leasing that car is an impressive £110.23 +VAT per month (business contract hire - BCH) on 35+6 (36 month) terms. The total cost to have the car for the full three years of worry- free driving would come to £4,519.43 +VAT. To buy a three-year old version of the car would cost you between £7,500 and £8,000 on Autotrader today, meaning that if you had bought it new, the cost of running it for three years and suffering depreciation would be over £8,485 +VAT! Leasing the car is an effective saving of almost £4,000, and that’s without taking into account the many additional extras mentioned above that makes leasing so attractive. To buy the same car today would come in at over £50,000 and would only fetch £23,000 in good condition four years later. To run it over four years, that’s a cost of £27,000 or more! In that situation, leasing the car would generate a saving of at least £11,000! What is the difference between lease and finance? The main difference between whether you lease or use alternative finance for your car is that you can choose to have full ownership of the car at the end. During a lease, you never own the car – it is the property of the finance company and remains that way until the end of the contract. If you finance the car then you have the option (at the end of the payment period) to own the car for good. Should I look at personal car leasing or business car leasing? What are the tax advantages of leasing vs. buying a car? If you are looking for a new car as part of your business, then it makes sense to look at business leasing – it offers some excellent car leasing special deals and provides some substantial accounting and bookkeeping benefits for your limited company. For more information regarding car lease tax offsetting and business lease, take a look at our article The Tax Advantages of Car Leasing. A personal contract hire agreement, however, does not require you to be involved in any way with a business, and you can just write the contract as an individual between you and the leasing company. What is the best way to lease a car? Let Complete Leasing help you! We work with a huge range of car dealerships across the UK to bring you the best leasing deals out there. We can show you how much more you will get for your money, with some great offers available. So, whether you are looking for a new car as part of your business fleet or just wanting a personal vehicle for the family, we can help. Fill in our short contact form for more information and to have one of our advisors call you back at a convenient time, or just give us a ring right now and start the process that’ll put you on the right road in the right vehicle!